The Tessari family began farming on the dark and volcanic land of the Rugate hill, near the centre of Brognoligo, over 100 years ago. 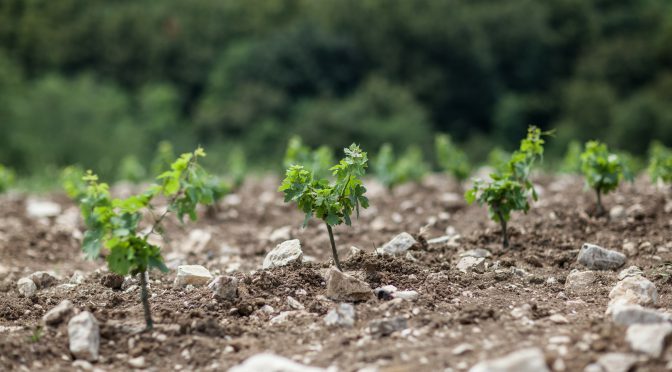 The volcanic origin of the land and its limestone and basalt characteristics make the soil generous, capable of giving life and taste to the typical grapes of this region, Garganega and Trebbiano di Soave. The estate was renamed Ca’Rugate in 1986, taking its name from the volcanic hills where the vineyards are located. Now run by the fourth generation, Michele has brought with him a lively, passionate and entrepreneurial spirit. Considerable expansion has taken place in recent years with investment in a new technologically advanced cellar and expansion into the Valpolicella area with the purchase of vineyards in the hilly zone of Montecchia di Crosara. 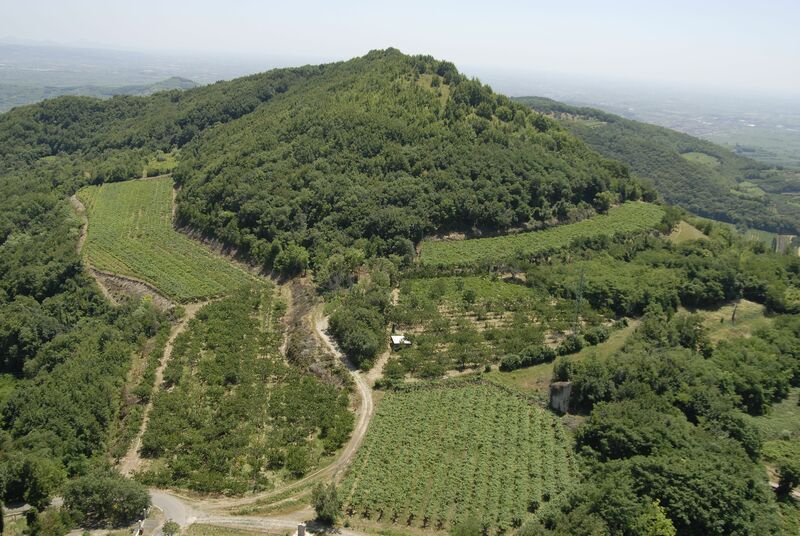 Monte Fiorentine – which lends its name to the Tessari family’s highest cru – is a territory in the Rugate district, in the heart of the Soave Classico, characterised by hills with an average altitude between 120m and 350m. It is a historic vineyard par excellence, evocative, homogeneous and entirely planted with Garganega grapes. 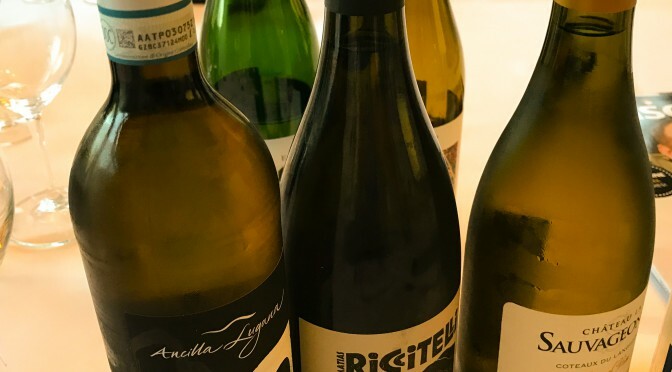 Ca’Rugate has been awarded the prestigious ‘Tre Bicchieri’ award rating from Gambero Rosso multiple times, making it one of the most awarded producers in the competition and has been hailed by the New York Times as one of the ‘Top Five producers of high end Soave’. For more information on the wines of Ca’Rugate, please get in touch with your account manager.